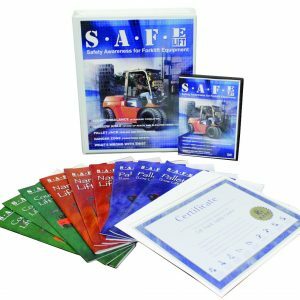 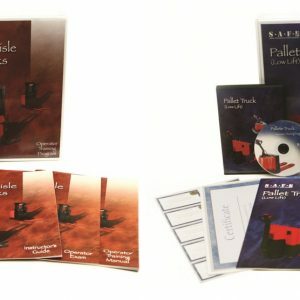 The SAFE-Lift Counterbalance Forklift DVD Kit, covers Class I, IV, and V. This is a complete forklift safety training kit. 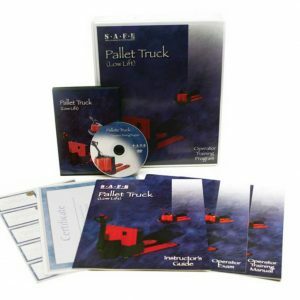 The informative video provides both new and experienced operators a complete and thorough understanding of the proper operation of Powered Industrial Trucks (PIT). 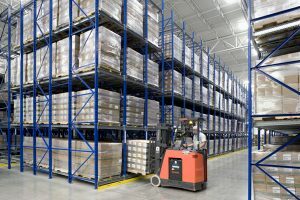 The video covers internal combustion (cushion & pneumatic) forklifts (propane, gas, and diesel) and Class I electric counterbalance forklifts. 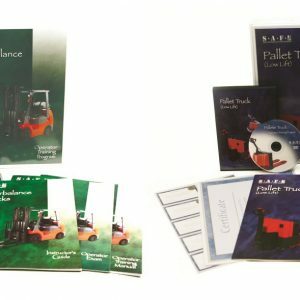 Each concept of the proper operation of forklifts is broken into 6 detailed and informative modules. 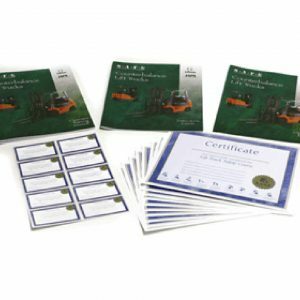 This forklift video will help businesses in complying with OSHA’s Powered Industrial Truck Standard 1910.178. 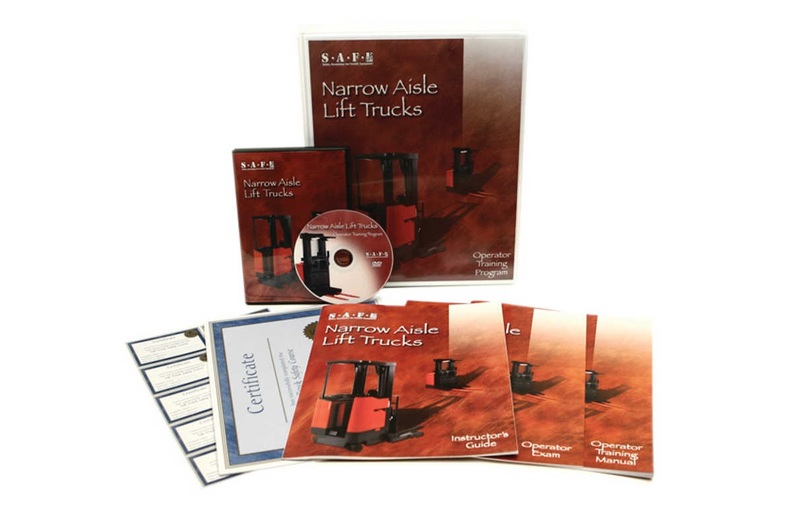 The Safe-Lift Narrow Aisle forklift (covers Class II) training video instructs operators how to use reach trucks and order picker trucks. 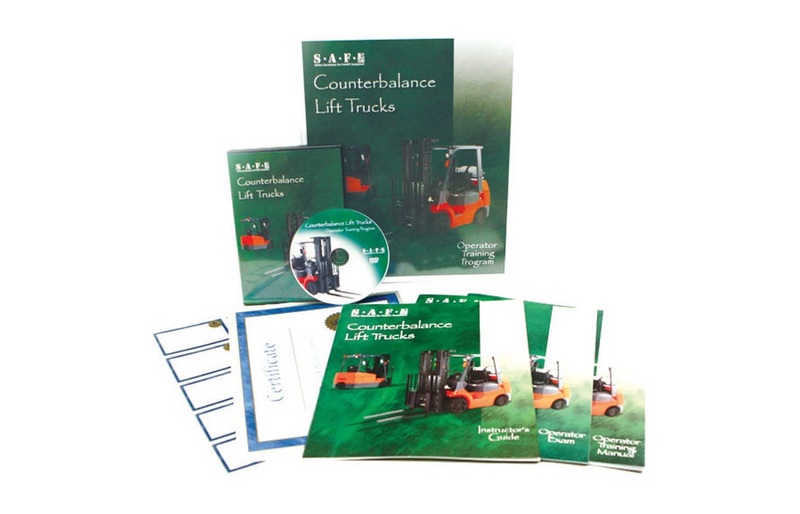 These lift trucks take different skill set compared to sit-down counterbalance forklifts. 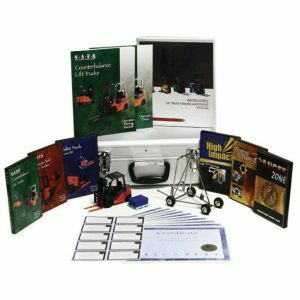 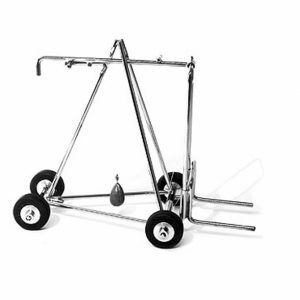 This narrow aisle video kit was specifically created to assist facilities in complying with OHSA’s Powered Industrial Truck Standard 1910.178.